The Mercedes-AMG One - as it’s now known - has the bragging rights of being powered by a powerplant derived from the company’s current F1 car. Transferring modern F1 tech to the road is an astonishing achievement, but there’s one notable snafu: the 1.6-litre V6s currently used in the sport aren’t exactly tuneful, are they? 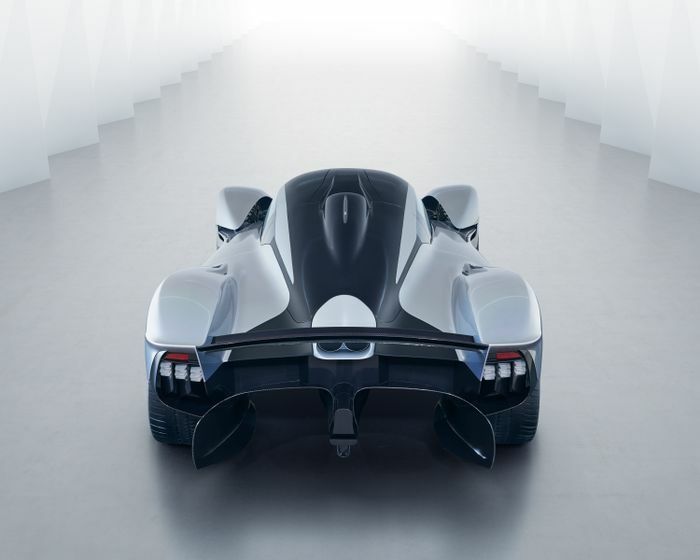 The Aston Martin Valkyrie may not have an engine pinched from the top flight of single-seater racing (although it does have an F1-inspired energy recovery system), but its 6.3-litre Cosworth-sourced engine goes better than the fancy V6 in the Mercedes. It sounds like an F1 engine of the past, and that’s much, much more exciting to listen to. 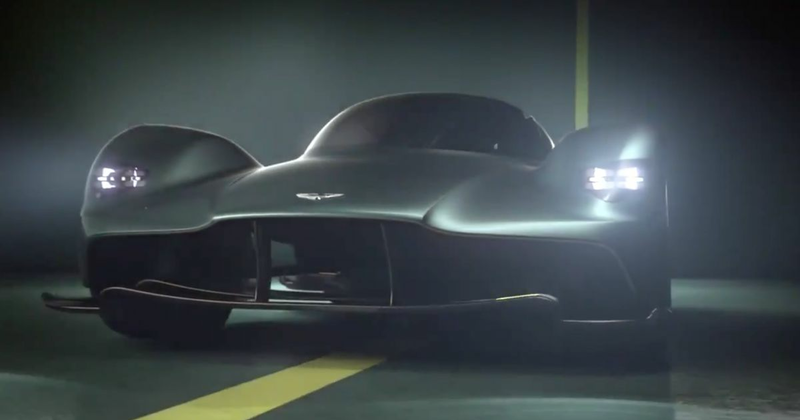 Coinciding with Gaydon’s IPO launch, Aston Martin CEO Andy Palmer today Tweeted a sound clip of the engine - undergoing bench testing, from the sounds of it - and good lord is it a glorious noise. Ignore the accompanying video, and you can easily picture Ayrton Senna thrashing the living daylights out of a McLaren MP4/6 or similar. It’s tremendous. The hypercar will develop over 1000bhp, weigh around a tonne, and is reportedly capable of generating an incredible 1800kg of downforce. Palmer has previously said that it’ll lap Silverstone faster than a contemporary F1 machine. And remember, this is a road legal car. 150 road-going Valkyries will be built, along with a further 25 even more extreme, track-only ‘AMR Pro’ examples.